If you’ve been keeping up with the news this week, you’ll be aware that wood burning stoves, open fires and farms are due to face new restrictions. These new restrictions are coming into force as the government sets out a ‘world leading’ plan to tackle air pollution. The Government’s Clean Air Strategy promises to set a ‘bold new goal’ to reduce the current particulates across the country by 2030. The strategy looks to make our air healthier to breath, better protect nature and boost the economy and it will do this by introducing a range of actions to reduce emissions/pollution. You can read more about the Clean Air Strategy here. 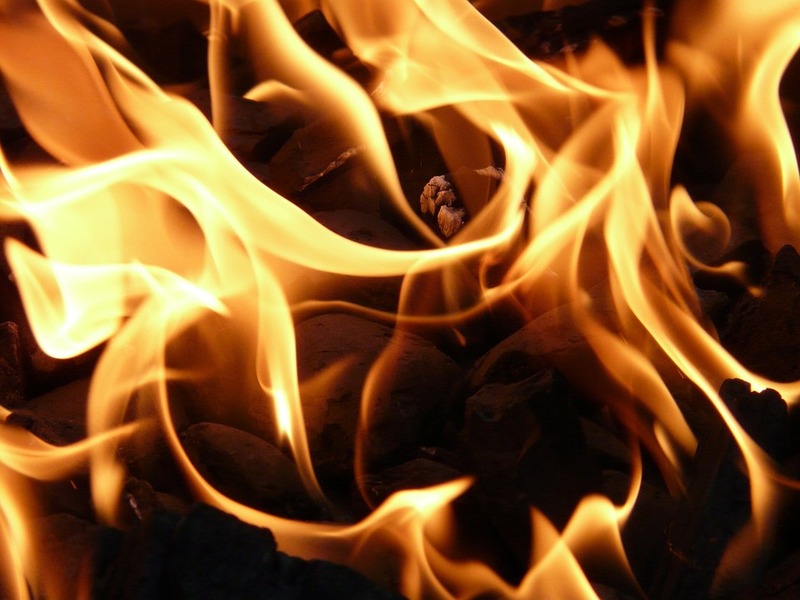 What does this mean for our Wood Pellet Stoves? For many homes, Wood Pellet Stoves provide an additional form of heating and for some, the sole heat source of the home. Bad for the environment? Well, not necessarily so. 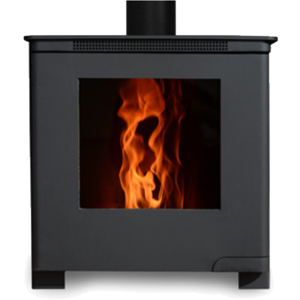 Here at Island Pellet Stoves, we’ve built our stoves with the environment in mind! 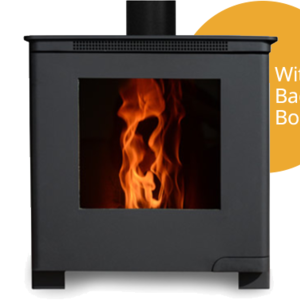 Our Lundy 5 and Lundy 8 stoves produce far fewer emissions than traditional wood burning stoves and are less harmful to the environment which results in a greener alternative to wood burning stoves/ovens. Wood Pellet fuel is made from sawdust and other small wood particles which are byproducts of wood milling, and might otherwise be headed for the landfill – so in addition to less pollution, our stoves also support reduced landfill. Our stoves are already Ecodesign compliant (and have been for a while now!) they are also CO2 neutral, meaning they are an environmentally friendly method of heating your home.